Lamps add character and style to any décor. With the decorative wall lamp, Club, from House Doctor, you get an atmospheric light for your room and a nice decoration for your walls. 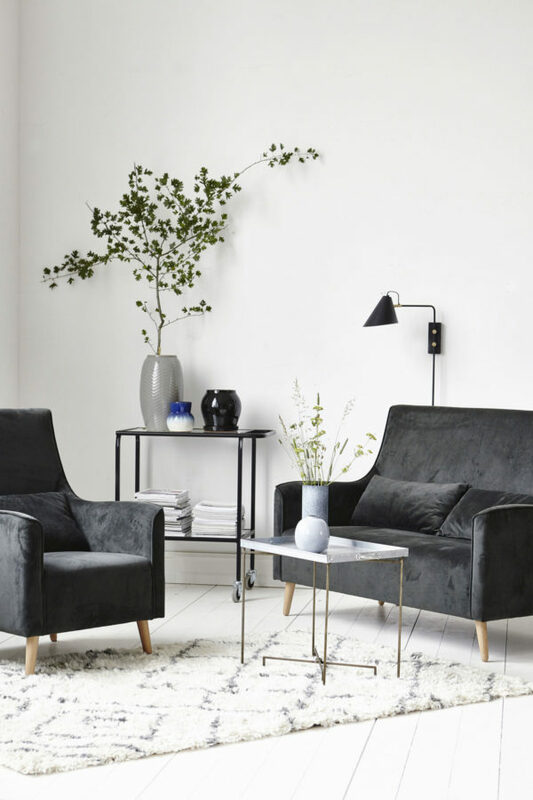 The lamp has an industrial and sculptural look, which makes it a stunning design statement in any home. 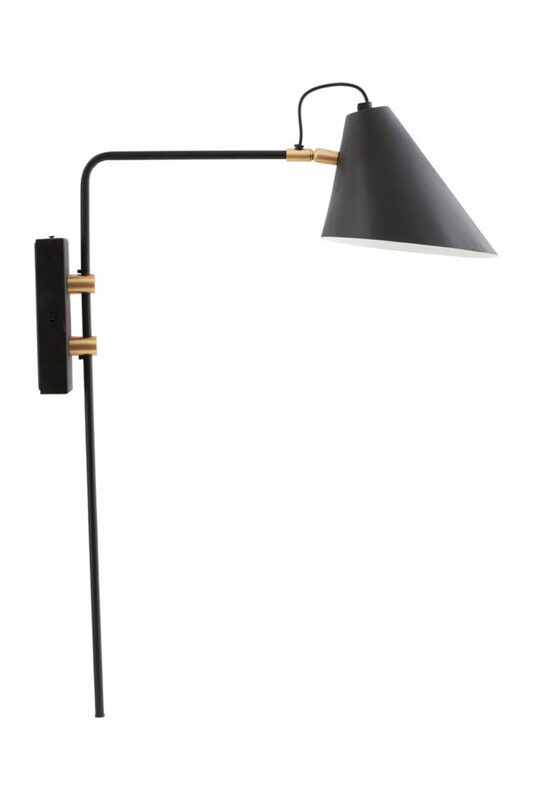 The combination of black iron and golden brass gives the design a warm twist. The lamp has multiple functions. The lamp head can be tilted up and down and from side to side. And the arm can be moved form side to side. These functions give you the opportunity to adjust the light in the way that you want it. Bulb is not included.